Rwanda Safari Tour Excursions, Rwanda Gorilla Trekking Safaris, Rwanda Wildlife Safari Tours provide an excellent opportunity for all the world class travelers to explore the most unexplored tourist’s attractions in the land of thousand hills -Rwanda. 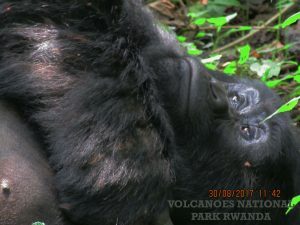 A Rwanda Safari involving the search for the world endangered species of the mountain gorillas offers one a life time experience on planet earth. 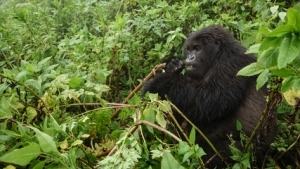 Mountain gorilla trekking Safaris in Rwanda are carried out in Volcanoes national park were mountain gorillas have been habituated for tourism and research purposes. 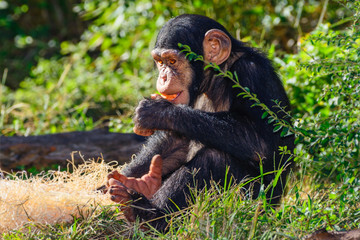 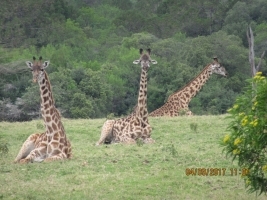 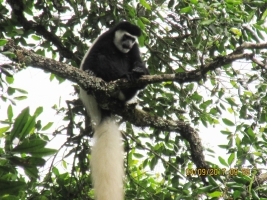 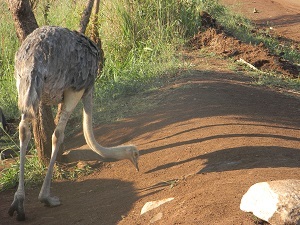 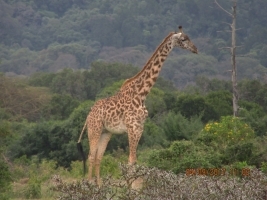 In addition to Volcanoes national park-natural home of the mountain gorilla, the small country dotted with charming hills is also gifted with more two national parks namely Nyungwe and Akagera national park .Therefore your safari tour in Rwanda will offer you an opportunity to visit various wild life species such as African elephants, lions, Hippos, zebras, chimpanzees, olive baboons, housed in these national parks and also tour different genocide memorial centers that offer comprehensive history of Rwanda during the 1994 genocide and the events of the massacres, including personal accounts. 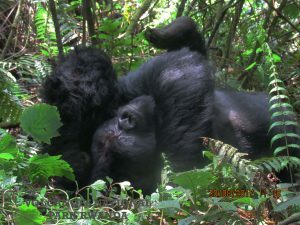 At prime Safaris and Tours Ltd, we organize all kinds of Gorilla trekking Safaris to Rwanda ranging from short gorilla safari excursions to medium and long gorilla safari adventures in Rwanda- the land of thousand hills. 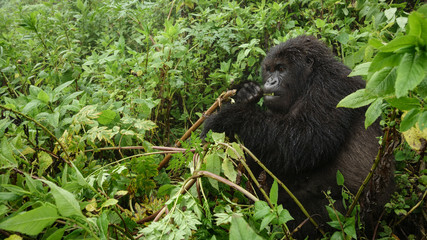 We also offer rescue services to our esteemed visitors in case of any sudden danger whilst on a Rwanda safari. 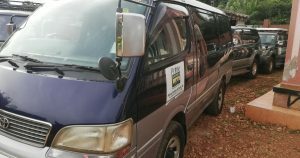 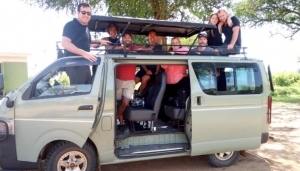 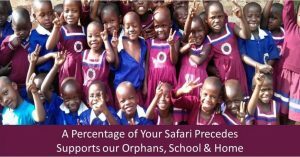 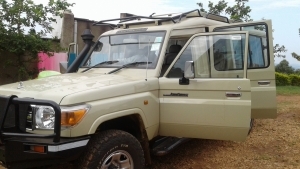 Therefore, book Rwanda Safari with us will not only reward you with ultimate African Gorilla safari memories but also world class standard service level that will instill a permanent or life time Africa safari experience in the your hearts and mind.